Australian author, Sandy Fussell, suggested I create a list of children’s picture books about books, and even helped me compile my list! Embedded below you will find a list of children’s picture books that are about books, reading and how they impact our lives. I’ll be adding to this list over time, and welcome your suggestions. 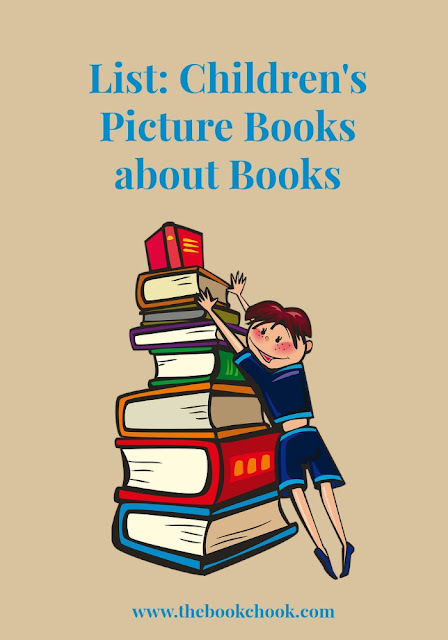 You might also be interested in reading Hilarious Interactive Picture Books for Kids and Reviews: (Seriously) Fun Picture Books for Kids. Find lots more themed lists of children's picture books, as well as educational articles, via my Listly pages. Or browse via the buttons top right.